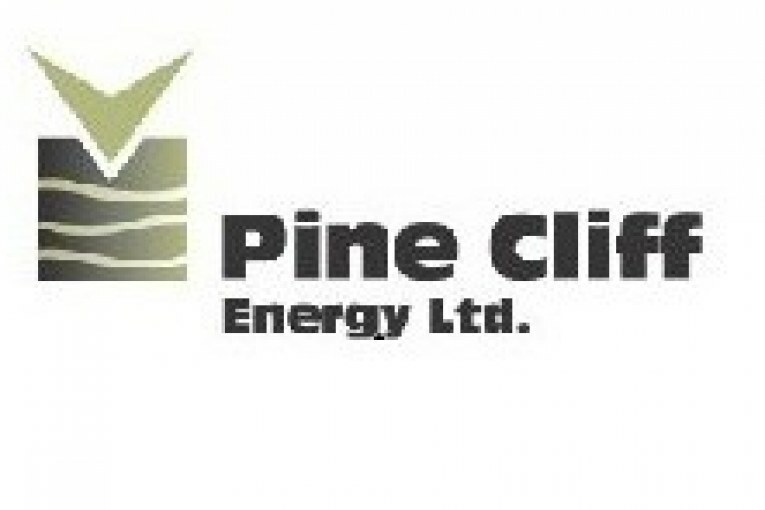 CALGARY, Alberta, Aug. 09, 2017 (GLOBE NEWSWIRE) — Pine Cliff Energy Ltd. (“Pine Cliff” or the “Company”) (TSX:PNE) is pleased to announce the filing of its second quarter financial and operating results. Included in the filings were Pine Cliff’s unaudited condensed consolidated interim financial statements and related management’s discussion and analysis for the three and six months ended June 30, 2017 (the “Q2-Report”). Selected highlights are shown below and should be read in conjunction with the Q2-Report. reduced net debt by $7.6 million, ending the quarter with $51.4 million in net debt, which is 1.2 times annualized second quarter 2017 cash flow and $70.7 million less than the second quarter of 2016 net debt level of $122.0 million. For the 21st of the past 22 quarters, Pine Cliff again generated positive cash flow, with $10.8 million of funds flow from operations while only spending $3.3 million in capital expenditures. Pine Cliff continued to selectively choose drilling and optimization well locations in the second quarter, as the level of gas prices did not justify more aggressive use of its free cash flow on capital expenditures. The North American natural gas market is much “tighter” than last year which means there is less gas in storage than the previous summer at this time. Pine Cliff’s long range view of natural gas continues to be bolstered by the increasing LNG export facilities being built in the United States and the fact that U.S. dry natural gas production has declined for 15 consecutive months compared with previous year periods, but the short term natural gas prices will still largely be impacted by weather. Pine Cliff’s management and Board is actively considering the best uses of the free cash flow its assets are generating. The 2016 focus of reducing bank debt has now been replaced with a discussion of the merits of organic growth, acquisitions, implementing a dividend or buying back shares. Pine Cliff will be making these capital decisions with the sole goal of optimizing value for its shareholders. 2 This is a non-IFRS measure, see NON-IFRS MEASURES for additional information. Pine Cliff is an Alberta based natural gas company that is focused on acquiring and developing long life assets that are cash flow positive even in a low commodity price environment. Further information relating to Pine Cliff, including the Q2-Report, may be found on www.sedar.com as well as on Pine Cliff’s website at www.pinecliffenergy.com. To request a printed copy, free of charge, please send an email to.